New Delhi : The Supreme Court on Tuesday held CBI Additional Director M Nageswara Rao guilty of contempt of court for transferring an investigative officer who was heading the probe of Muzaffarpur shelter home case. The apex court also imposed a fine of Rs 1 lakh on him. 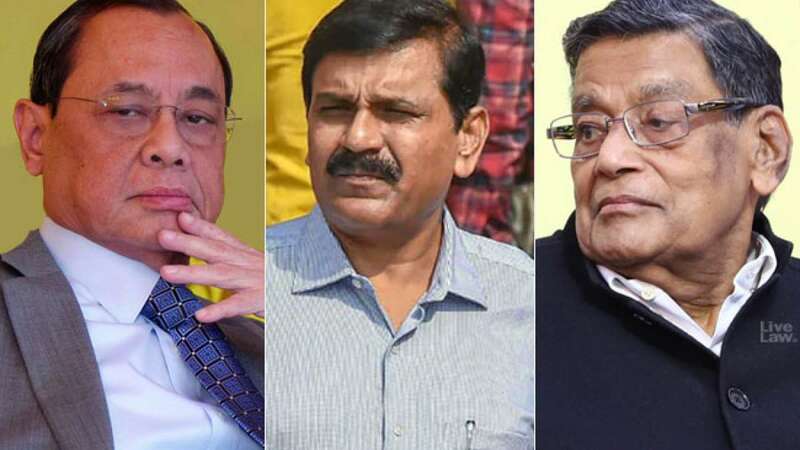 A bench headed by CJI Ranjan Gogoi observed that Rao transferred the investigative officer despite apex court's order to not change the team. Investigative officer Sharma was transferred from the CBI to Central Police Reserve Force (CPRF) on Rao's orders. The bench has also directed CBI to submit an explanation on why its officer was transferred from the case.